What makes an afternoon tea perfect? The freshly baked finger minis, a group of friends and a hot tea that sets the mood for the afternoon. Such perfection is surely found at the historic Boronia Tea room at Mosman. Built in 1885 (and refurbished since) this grand mansion and its extensive gardens is a representation of the grand buildings built during the Victorian period. 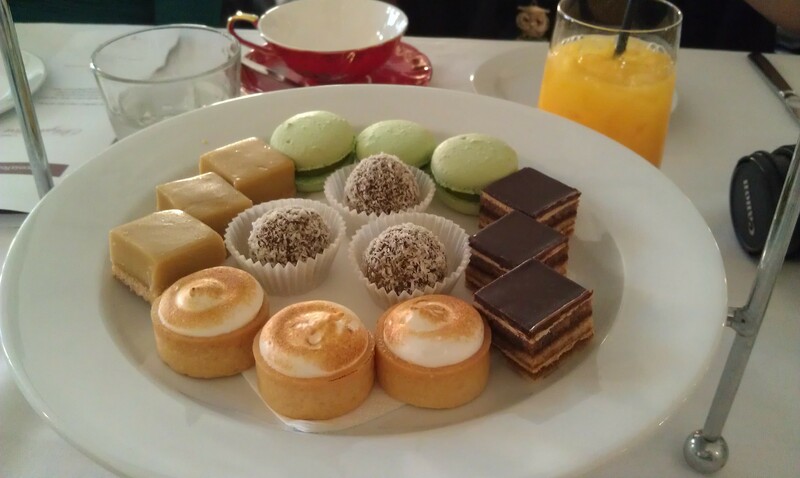 The history of high tea goes back to the 19th century where Anna, the Duchess of Bedford would resort to a pot of tea and a small snack to rid herself of the 'sinking feeling' in between 2 meals. Traditionally High tea is a 3 tier stack comprising of savouries and pastries. The reason why it is called high tea is also related to the fact that it was traditionally served on a high tea table not the low coffee tables. The staff at Boronia are very polite and immediately make you feel welcome. A table was set for our group and we were promptly seated. Our package included a French bubbly to start with, which was perfect for the afternoon. 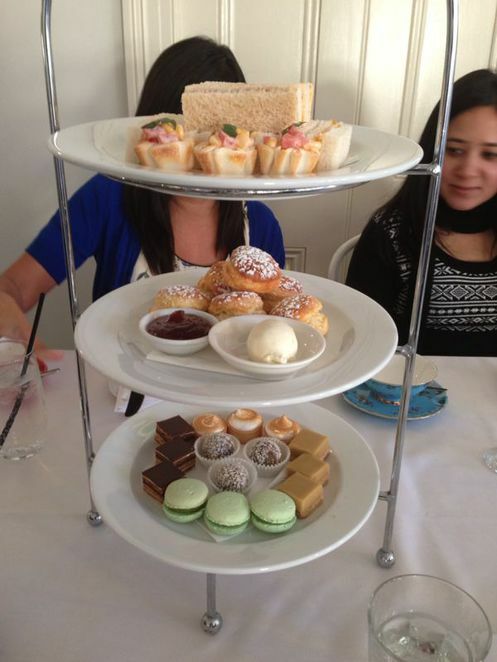 The high tea stack looked amazing and our waiter patiently explained to us what all it contained. 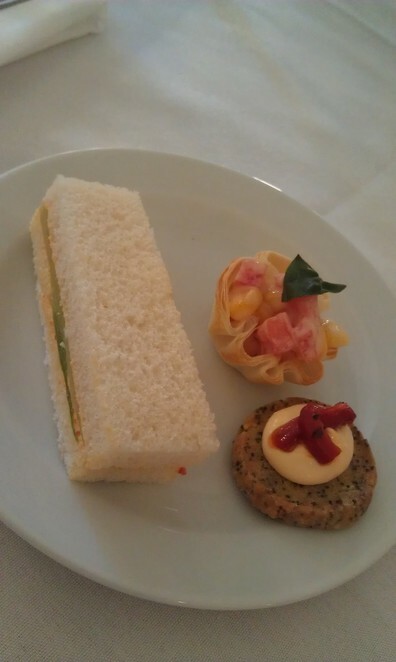 A selection of sandwiches along with savoury bites, mouth watering scones and an amazing pastry line up. We had a few people with dietary restrictions and the staff were more than willing to patiently listen to us and cater to our needs. This review will be incomplete without another mention of the lemonade scones. Freshly baked and served with jam and cream, these light and warm scones were melting in the mouth. Boronia also has a wide selection of T2 teas that set the mood for the afternoon. 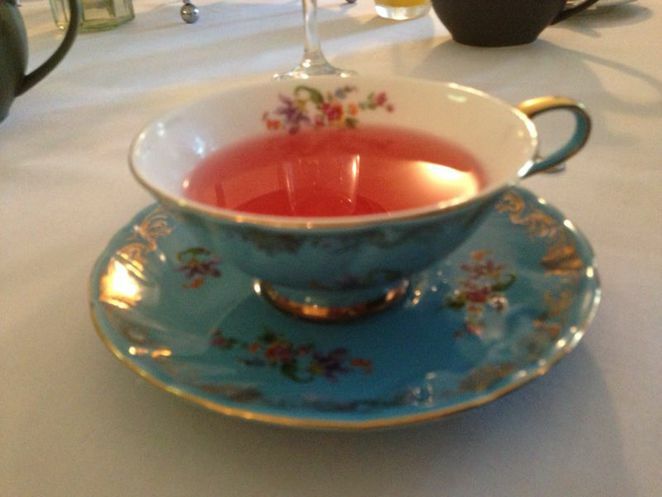 Be it herbal teas, fruit teas or white tea, it is served hot in the impeccably beautiful bone china cups. Located in Mosman, this building is hard to miss. 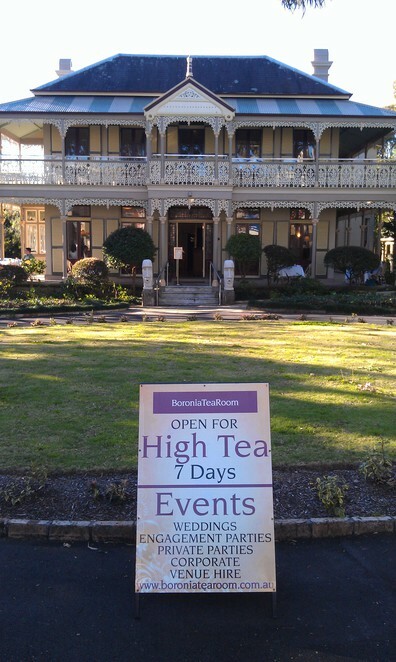 Boronia tea room is a very popular destination for high tea, so bookings are recommended. I wondered where the named 'high tea' came from. Those meringue desserts look good. This is a great article Priyanka - we'll definitely visit next time we're in Sydney.